Missouri’s opening weekend of deer season was warm but ended with cool venison in the freezer! Watch as the Team hits the woods and punches the first tag for the season! Plus, the GrowingDeer Prostaffers have been watching several big bucks that they hope to be hunting soon! Grant recently spoke to a Kentucky FFA chapter about soil, forestry, wildlife and everything in between! 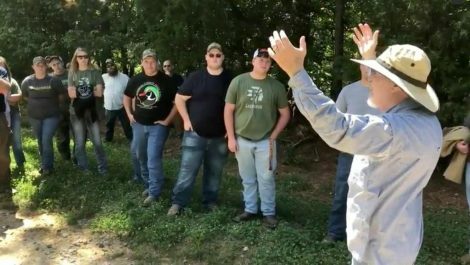 Listen to what Grant shared with these future leaders! Whether you own land or not, you can utilize many acres of public land for hunting!! 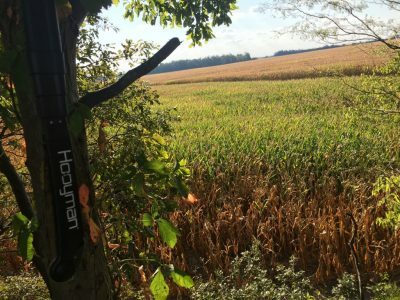 Intern Wes Mason shares how public land can help all hunters enjoy the pursuit of whitetails! Your “everyday” home clothes dryer produces a lot of scent. 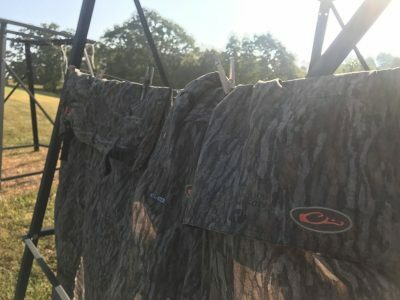 Drying your hunting clothes outside is a great way to reduce scent and prepare your gear for storage and use.